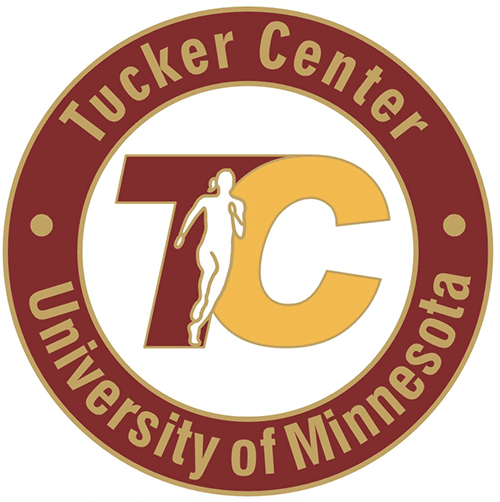 The Tucker Center for Research on Girls & Women in Sport received the 2019 Minnesota Legacy Award at the 33rd Annual Minnesota Girls and Women in Sports Day on February 6 at the Minnesota History Center. The award, presented by the Minnesota Coalition of Women in Athletic Leadership at a ceremony honoring 22 Minnesota individuals, groups or programs in six separate categories, honors the Tucker Center for its significant and important contributions to the advancement of opportunities for girl’s and women’s sports in Minnesota over the last 25 years. The annual National Girls & Women in Sports Day (NGWSD) is a nation-wide celebration recognizing the accomplishments of individuals in the promotion and advancement of girls’ and women’s sports. “Four with University of Minnesota ties receive awards on Girls and Women in Sports Day,” StarTribune.com (8 Feb 2019).